The aim of the work is to find common characteristics, rules and principles of the use of propolis in clinical medicine, at international level. Scientists from all over the world have found that propolis, due to its extremely rich composition in useful, natural, pharmacologically active compounds can offer many useful properties and uses. Methods. We have studied scientific and regular papers on propolis, papers written in over 30 countries in various languages (English, French, Spanish, German, Portuguese, Romanian). The main studied topics were propolis geobotanical origin, uses in the beehive, physico-chemical characteristics, composition, pharmacological effects, indications, contra-indications, administration, preparations and products. We have discussed directly, at various national and international conferences, with scientists and practitioners that studies/uses regularly propolis. We have afterwards corroborated everything with our own clinical experience and the clinical experience of many colleagues from all over the world. Main results. Propolis can offer over seventy useful properties and hundreds of uses in clinical medicine, both as a preventative and as curative agent in human and veterinary medicine. It is also an excellent product for Api-Cosmetology. Conclusions. Propolis is an extraordinary “tool” in the hands of a well informed medical doctor/health practitioner. It is by far the most important product to be kept in each home’s pharmacy and in each medical office or clinic, no matter the medical specialty/groups of diseases are prevented/treated. If propolis would be as nutritious as it is pharmacologically active, we would be able to name it, almost without hesitation, as a true panacea! ISNAD STANGACIU, Stefan . "Use of Propolis in Clinical Medicine. A review". 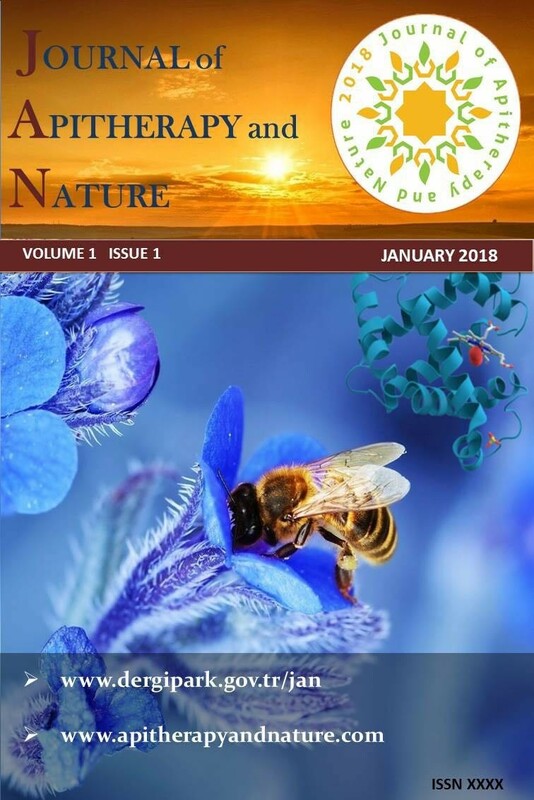 Journal of Apitherapy and Nature 1 / 3 (December 2018): 3-3.